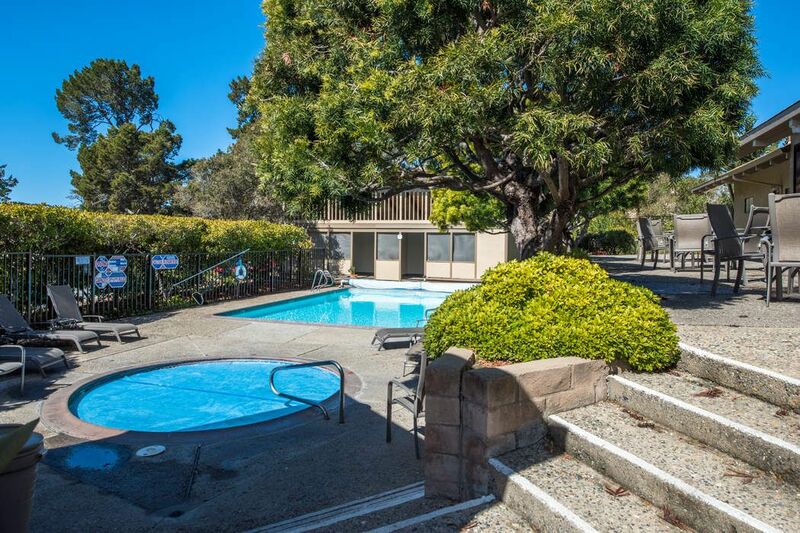 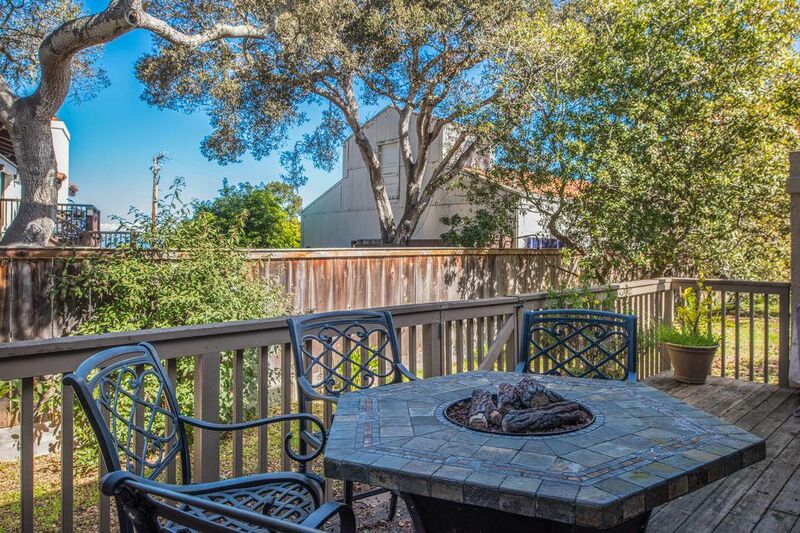 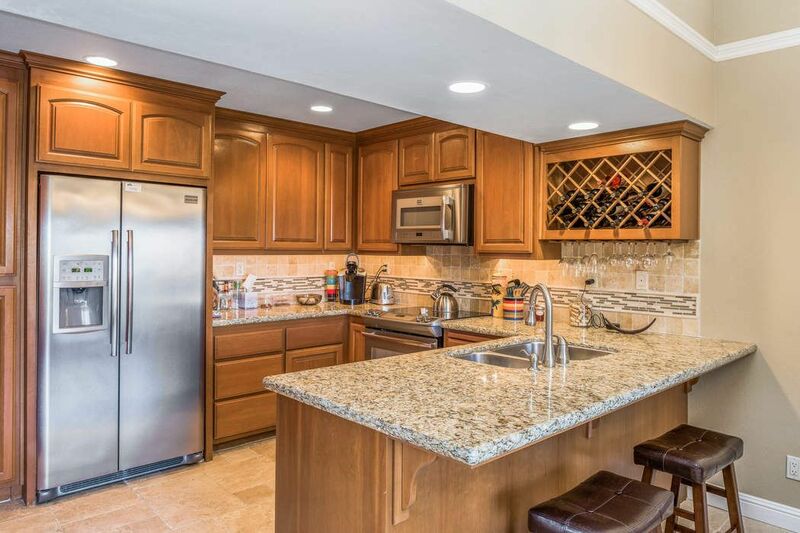 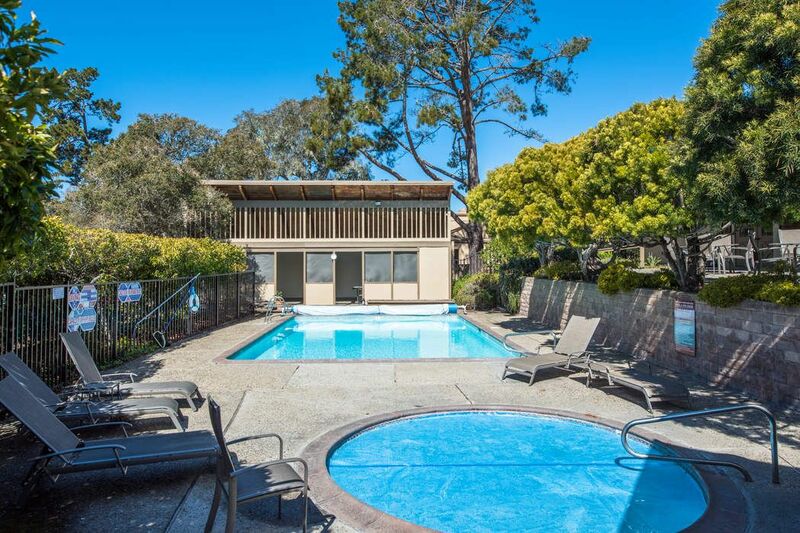 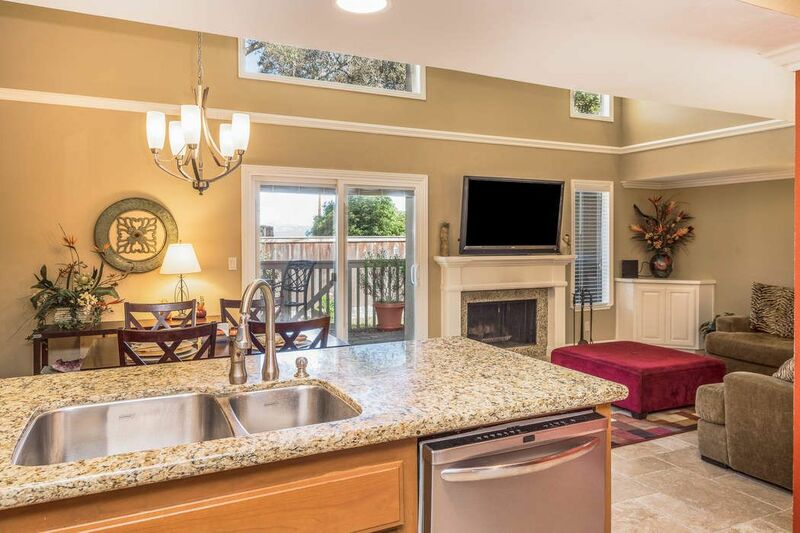 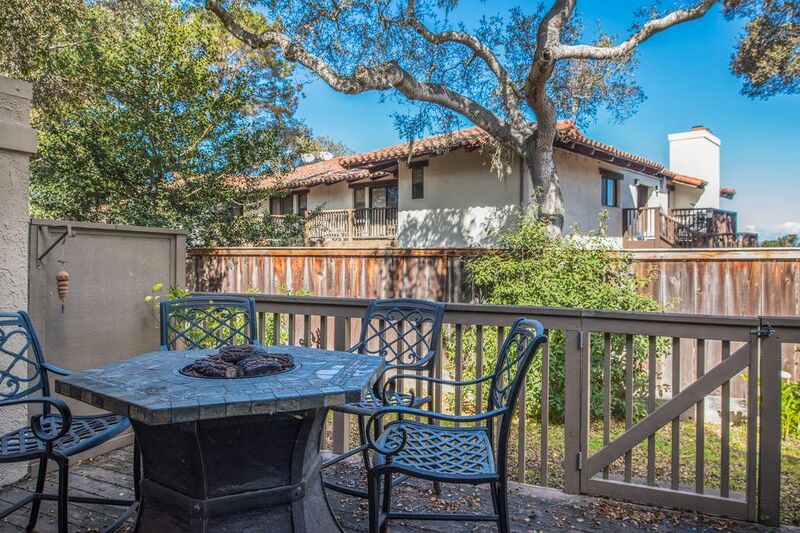 48 Montsalas Drive, Monterey Monterey, CA 93940 | Sotheby's International Realty, Inc.
$545,000 2 Bedrooms2 Full Baths1,080 sq. 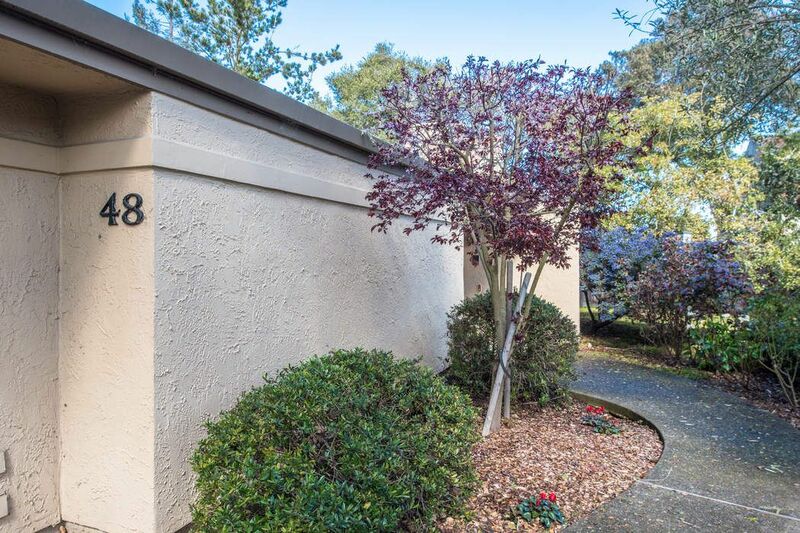 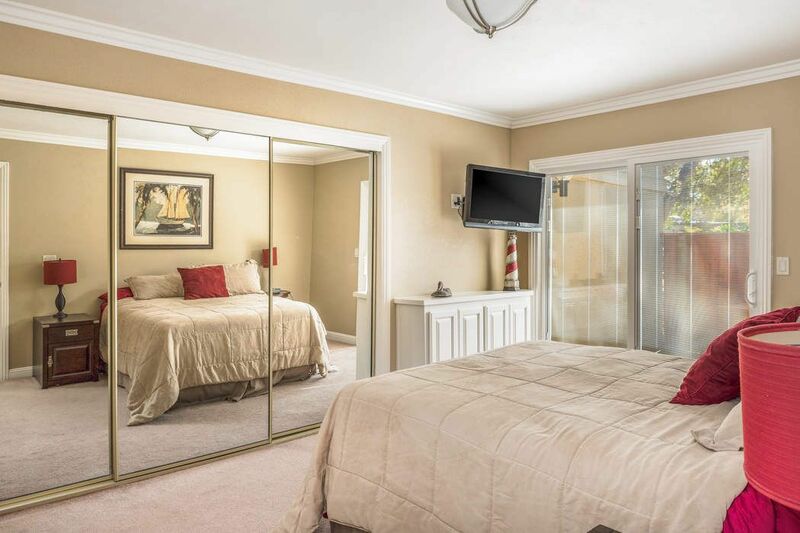 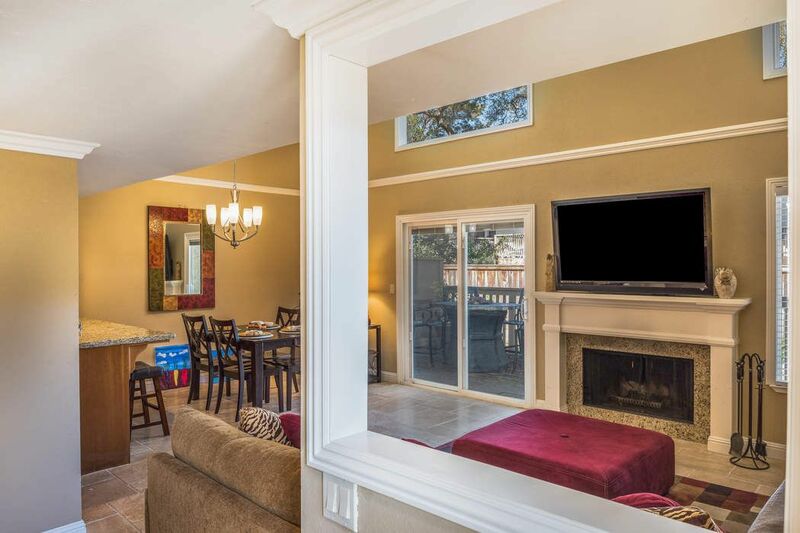 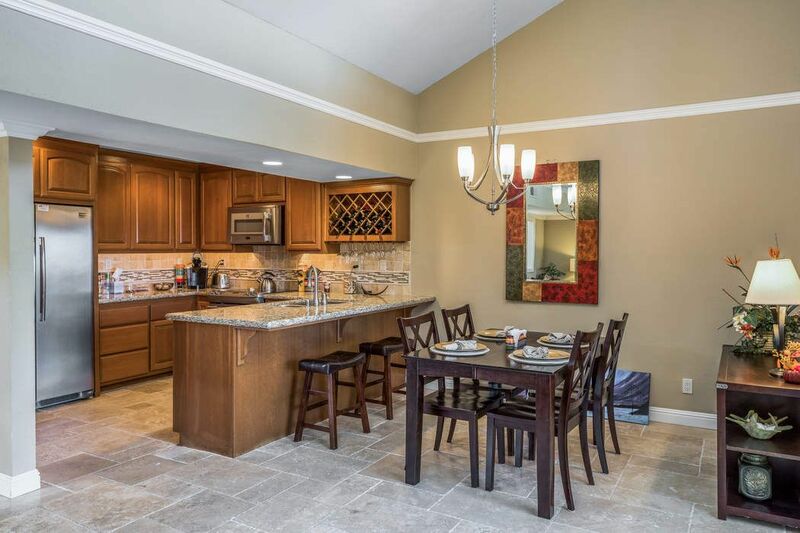 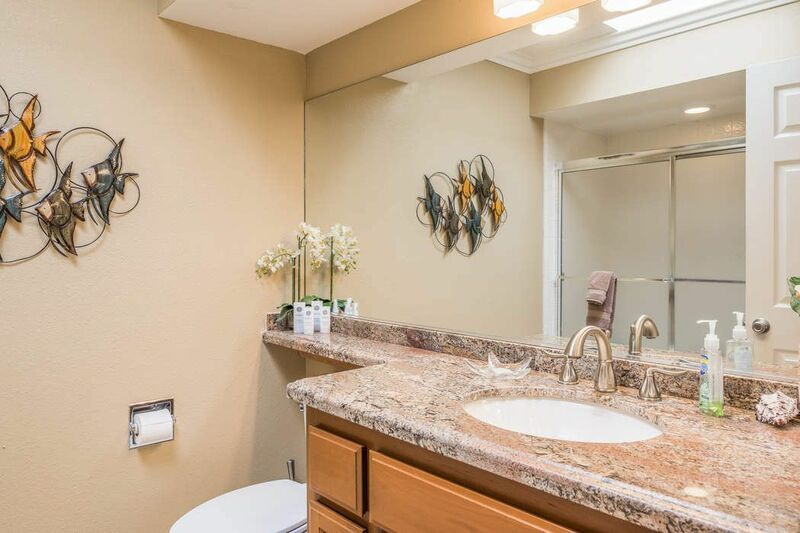 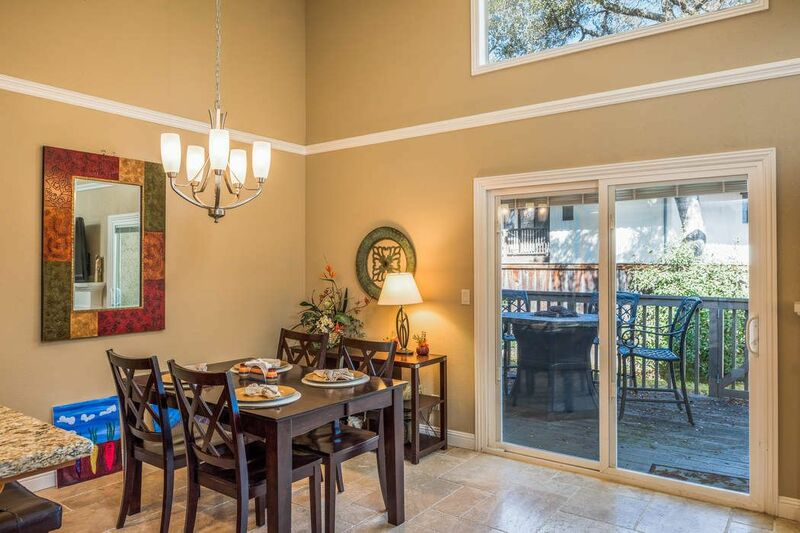 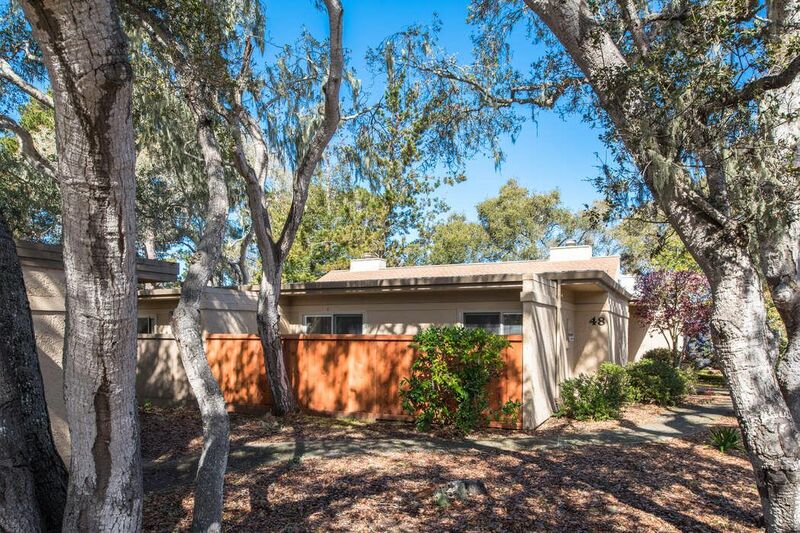 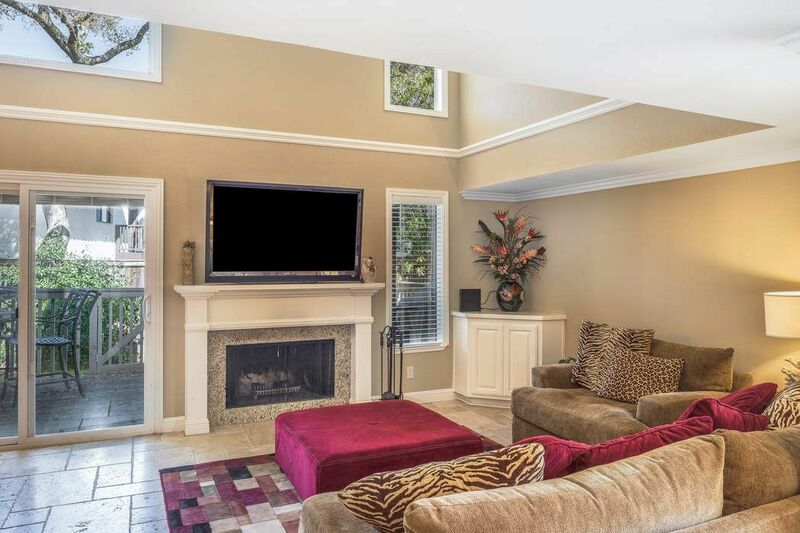 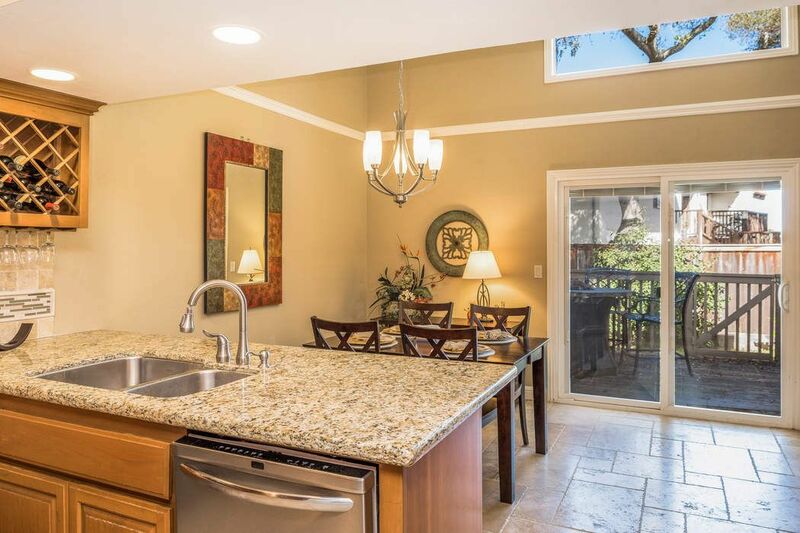 ft.
Remodeled single story (no stairs) end unit in the popular Montsalas Community. 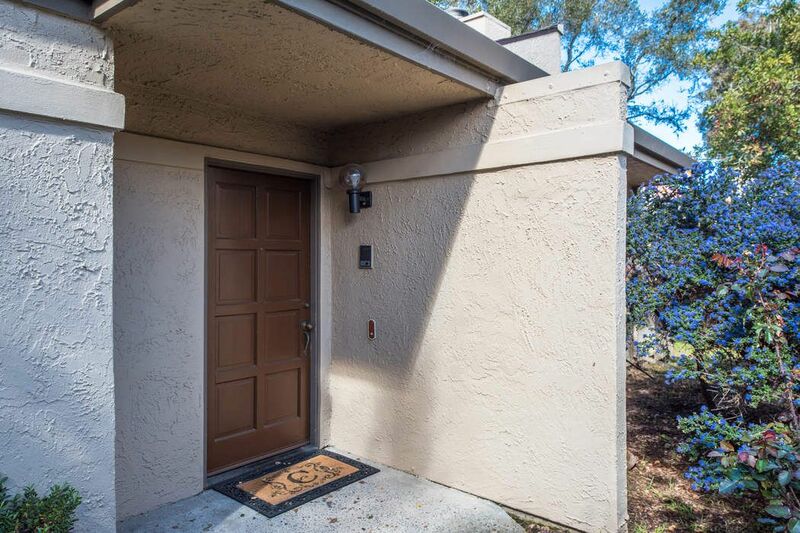 Tile flooring, gourmet kitchen with granite counter tops, stainless steel appliances and breakfast bar, separate dining area with doors leading out to private back deck/patio with peek of the bay. 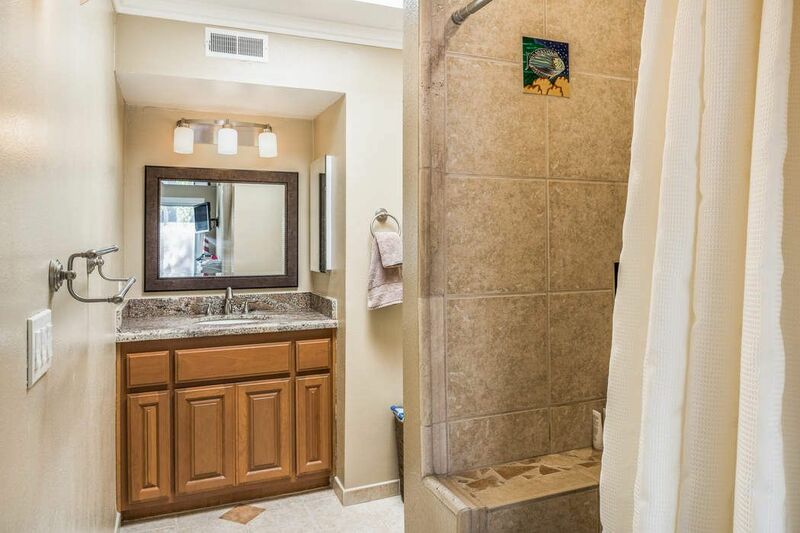 Double your pleasure with two beautifully updated baths and two bedrooms with access to private patio. 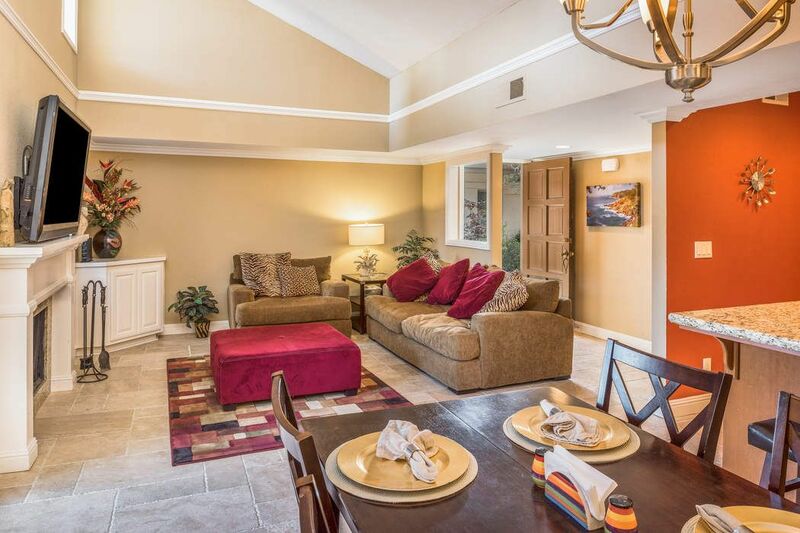 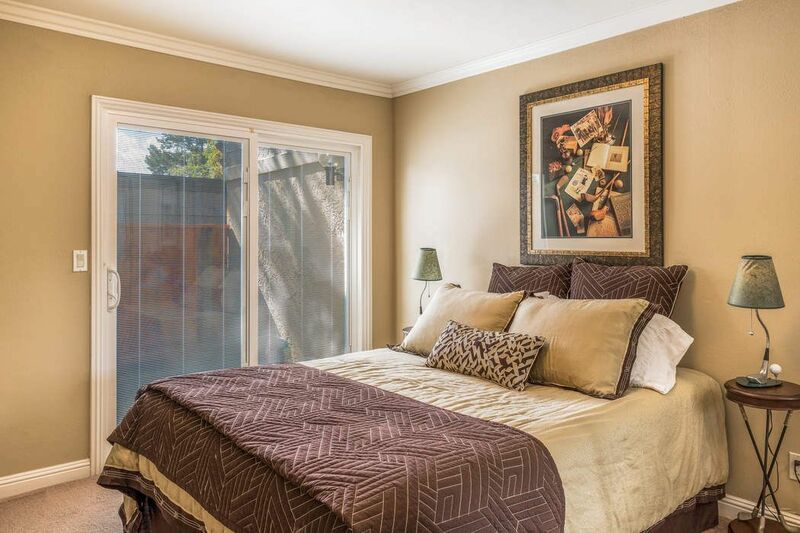 Your designated parking is conveniently located just outside this quiet, private residence. 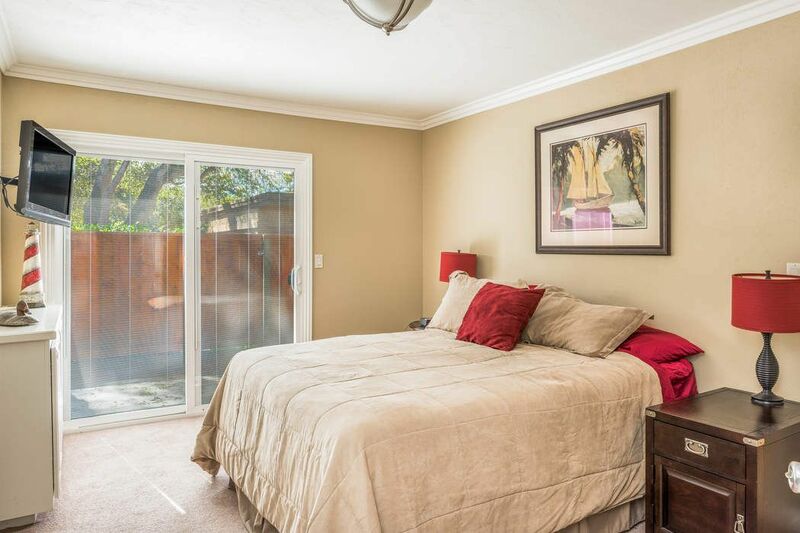 Currently a furnished rental through the end of the year.